Gotham’s nutritional beliefs are simple. Eat clean, organic food, drink plenty of water and learn to breathe properly. This allows everyday stress and toxins to be released from the body. Our belief is also how we live our lives. Your motivation has a direct impact on how well you train, work & play. Your body needs to clean its system of all the impurities that are found in consuming conventional food. Most of today’s ailments & diseases are a result of bad nutrition. Eating organic foods, free of pesticides and other toxins will allow you to function and feel healthier. We live this ideology at Gotham. The most important mineral other than oxygen and proper breathing is water. 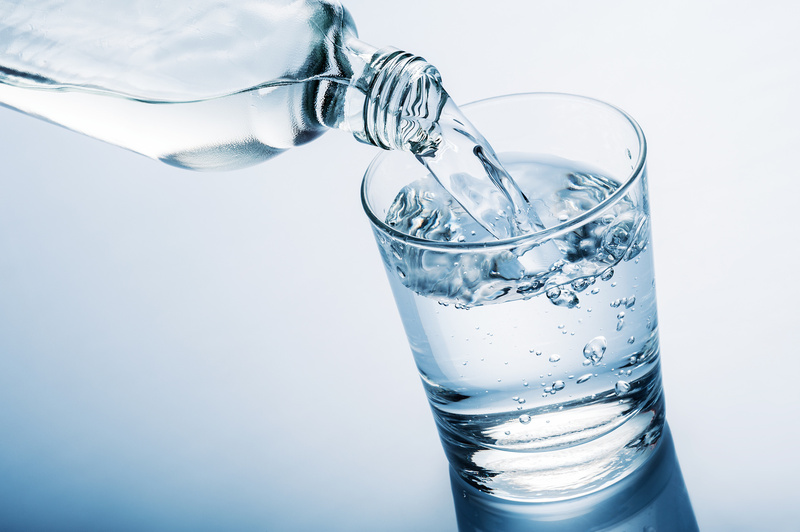 Research has shown that over 75% of the population is chronically dehydrated which can cause many issues, including fatigue, mind fog, muscle cramps and more. Gotham believes nutrition is a lifestyle choice and not a diet plan! Your eating habits and choices are directly associated with how you feel & train. Your digestive health is your body’s health. And a healthier digestive system is a great way to build a strong immune system, to keep your body fighting against illnesses. We take a lot of pride in helping our members get started with the knowledge they need to get optimal health.